“Her father turned around. ‘Pancakes?’ he asked her. You will find these simple sentences, which take you to the heart of Winnie, at the end of the story “Ship in a Bottle,” which, with twelve other linked stories creates the book, Olive Kitteridge, new this year by Elizabeth Strout. 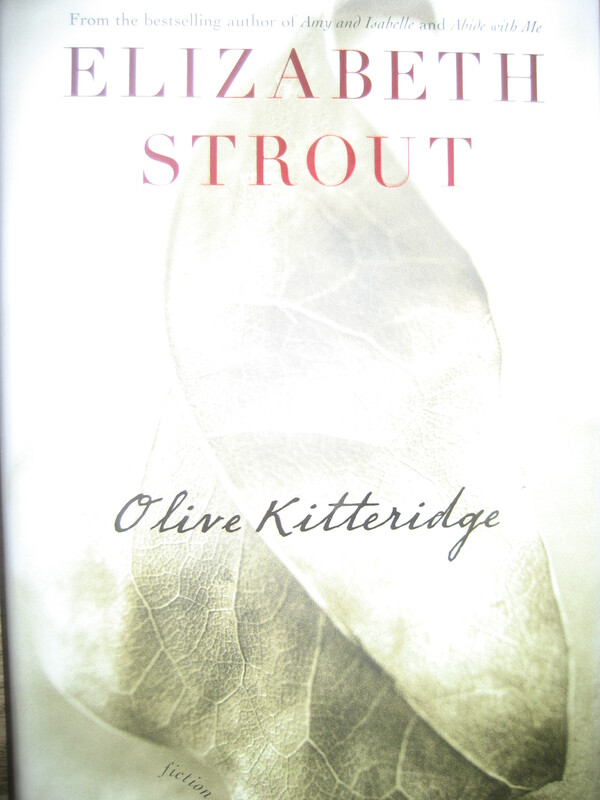 I read Olive Kitteridge because it was chosen by my writing group. We read a book a month to discuss together. I had loved Amy and Isabelle, but Abide with Me, not as much. Olive Kitteridge is beautifully written. The second story, “Incoming Tide,” will make you pause–in an attempt to hold onto the moment. OK takes off from there. I want to read more….I’m sure there is more.